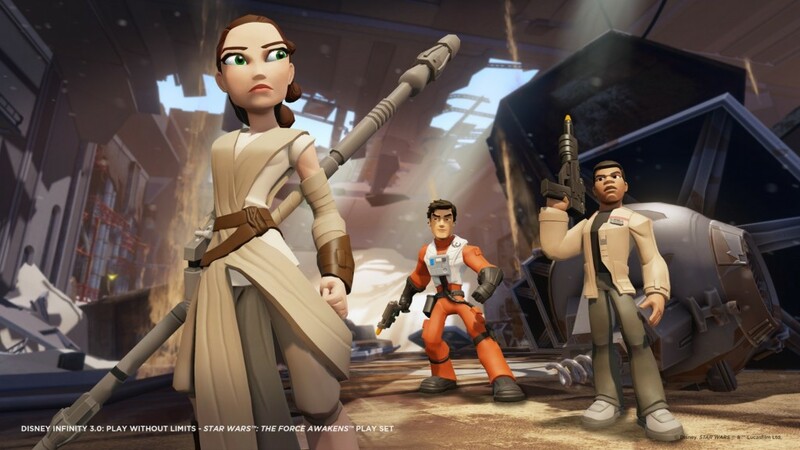 The latest Disney Infinity adventure is a fast, fun adaptation -- and thrilling expansion -- of the hit movie. 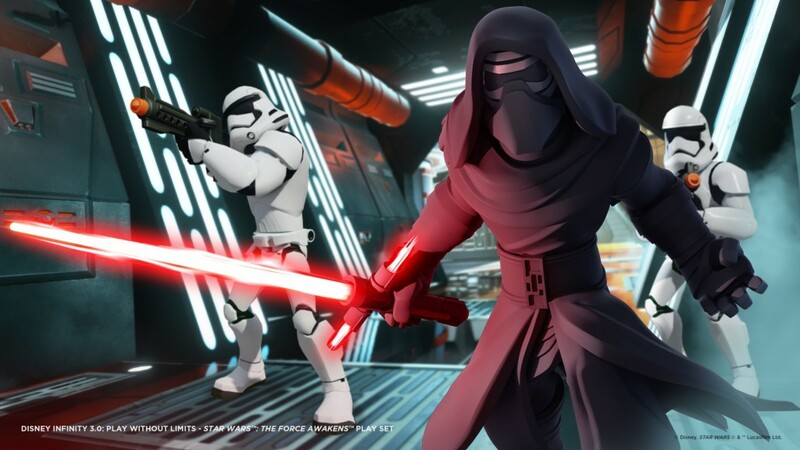 The Disney Infinity series takes you through the gamut of Disney-owned franchises, and that now includes Star Wars with Disney Infinity 3.0. 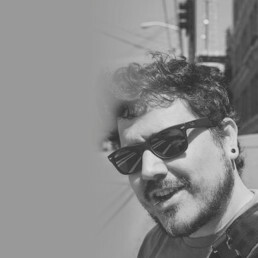 While I’d dabbled in previous iterations, 3.0 got its hooks into me good, and I tore through The Force Awakens content shortly after seeing the movie. If you haven’t played it, allow me to walk you through some of its coolest parts, giving you a taste of what you’re in for. Jakku is a haunting planet in The Force Awakens. We see the aftermath of a great battle in the wreckage on the planet, and we get a tiny glimpse into Rey’s life in the few minutes before she falls in with Finn and BB-8. With Disney Infinity 3.0, though, we get a chance to do a deeper dive into that world, exploring Niima Outpost first-hand. While the tone is decidedly more cheerful than the film, the 3.0 Play Set nonetheless lets you do awesome things like ride Rey’s speeder, check out the vile Unkar Plutt’s salvage vending station, and even get a closer look at that first speeder Rey and Finn think about stealing. 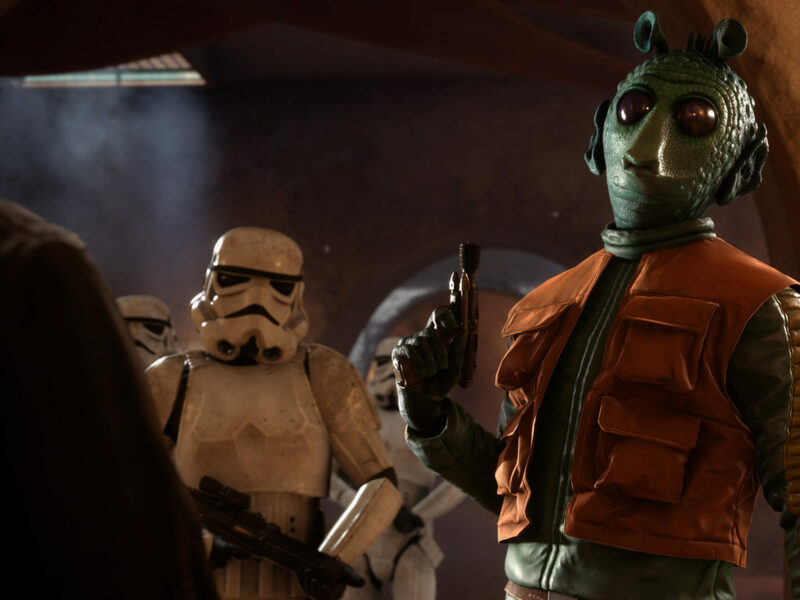 You also get to interact with characters such as Constable Zuvio, who has an official toy but no screen time in the film’s theatrical release. So just what happened to Han and Chewbacca to make them lose the Falcon and turn to a life of shady work aboard a gigantic bulk freighter? Well, sorry to say, you’ll have to wait for expanded fiction to answer that, but I love that 3.0 gives you a chance to check out the ship our beloved scoundrels call their temporary home. Like Jakku, the time spent aboard the bulk freighter Eravana is scarce in the film, but in 3.0 you get to explore its halls, hop around on its cargo, and really get a sense for how much bigger it is than the comparatively diminutive Falcon. 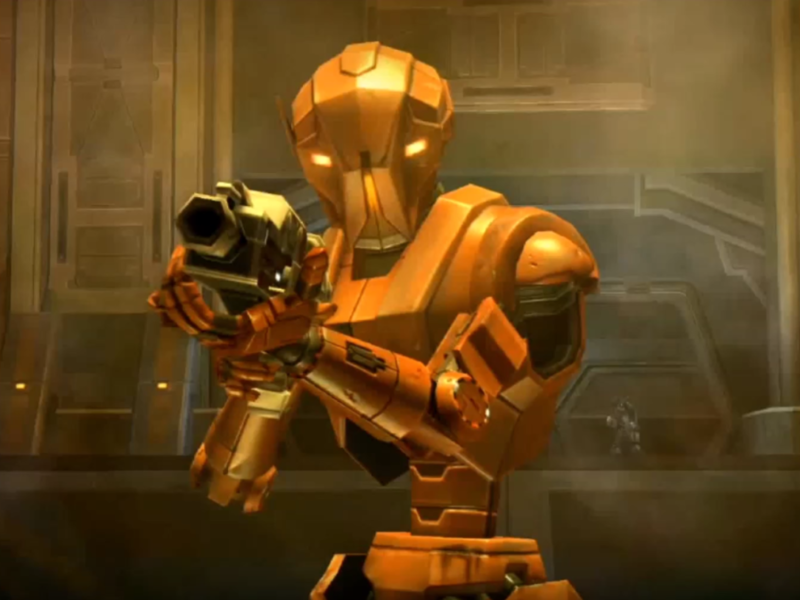 Oh, yeah, and there’s also totally a part where you get to blast those awesome looking Guavian death gang members to bits. OK, you don’t really get to go inside the castle itself, but 3.0 does a great job at establishing the world Maz lives on. 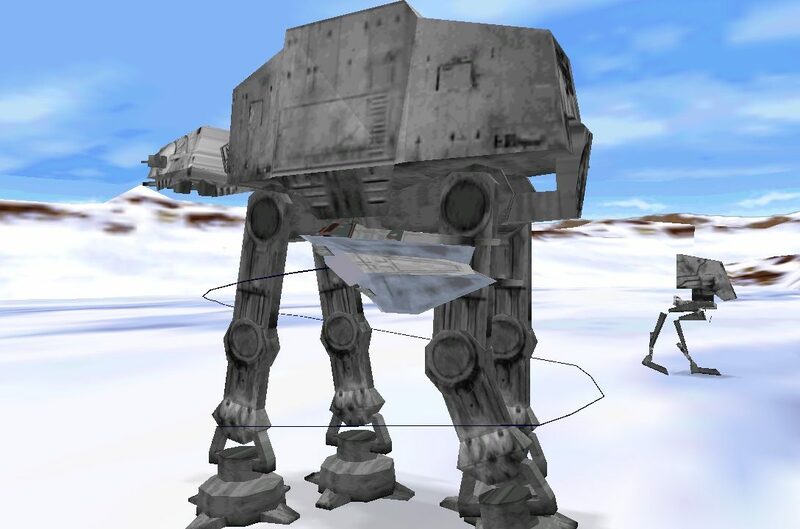 You can take a speeder out on the water and do sweet tricks, find awesome Shadows of the Empire Easter eggs in the environment, and do quests for the unsavory residents that call the place home. It’s a gorgeous environment, and rewards exploration with a ton of unlockable content for the Toy Box. Battling enemies on the ground is fun, but it just wouldn’t be Star Wars if there wasn’t space combat. Thankfully 3.0 introduces this shortly into its campaign, giving you a chance to fly between worlds and take out enemies, as well as putting you in story-driven missions where you get to take on some of those deadly new First Order Star Destroyers. The combat isn’t as deep as, say, the Rogue Squadron series, but it controls really well and makes me long for another dedicated space combat Star Wars game. No one ever really dies in 3.0, but undoubtedly the best part of the game is being the very hero to take out Starkiller Base and knock Kylo Ren around. 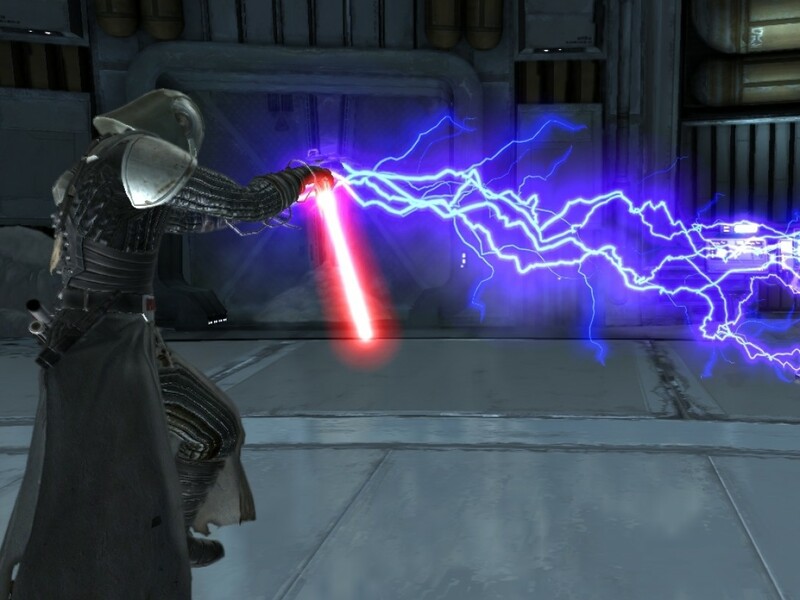 If, like me, you found yourself on the edge of your seat during the film’s final fight scene, there is something very satisfying about playing as Rey or Finn — or better yet both through co-op play! 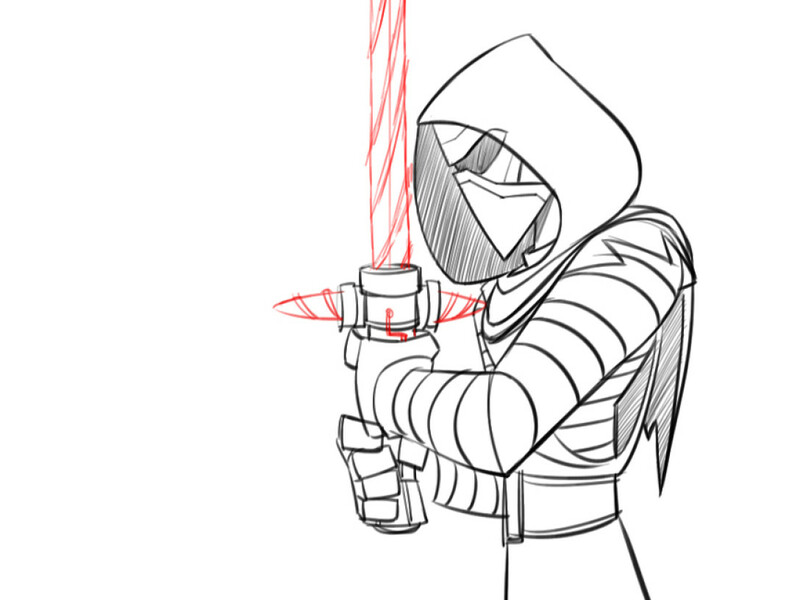 — and hacking away at the First Order’s dark-side enforcer. 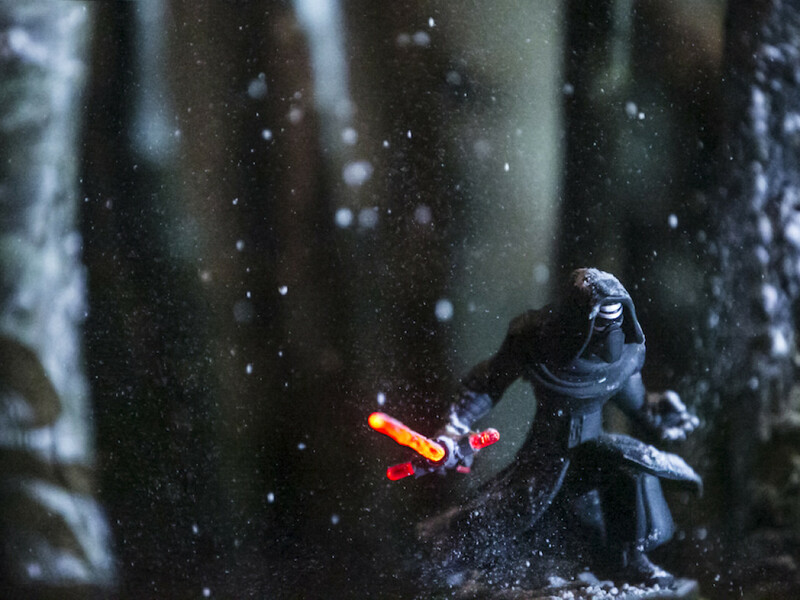 What were your favorite moments from the latest Disney Infinity Star Wars content? We’d love to know which places you wish you got to explore, or the secrets you managed to find.